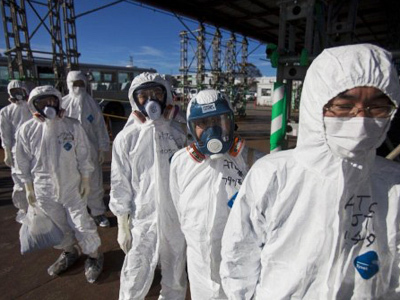 A recent examination at Japan's Fukushima nuclear plant has revealed radiation levels up to ten times the fatal dose. 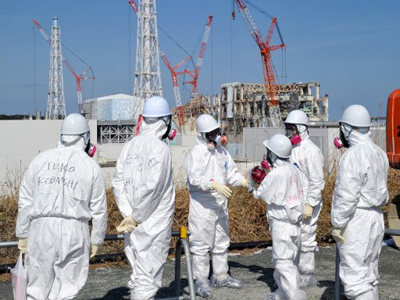 The news alarmed thousands of people who have been living in constant fear of radiation exposure for over a year. 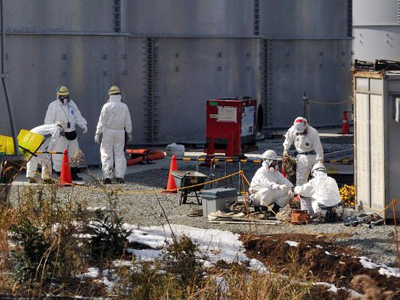 ­On Tuesday, Fukushima workers inserted a remotely controlled probe into Reactor Two to assess the damage. The device is equipped with a video camera, a thermometer, and a dosimeter – which registered radiation levels much higher than expected. The probe also discovered that the level of cooling water in the reactor is significantly lower than expected. The other two melted-down reactors have not yet been examined, but some fear their condition could be even worse. The management of the Tepco company, which owns the plant, says the findings will not affect the process of cooling down the nuclear fuel. However, their assurances are unlikely to calm down local people, who are extremely concerned over radiation levels in the area. 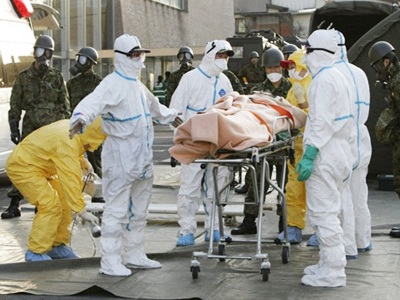 A recent study by psychiatrists at Fukushima Medical University found that almost a quarter of Fukushima's residents hospitalized after last year’s devastating earthquake and tsunami were diagnosed with a “psychiatric disorder” because of their fears over radiation. 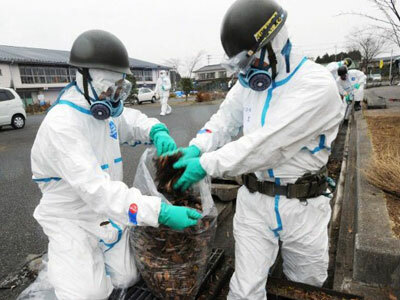 Tepco officials and Japanese authorities have been repeatedly caught lying about the real situation at Fukushima. Hence many locals live in constant stress over the possibility of radiation poisoning. On March 11, 2011, a magnitude 9.0 earthquake shook the east coast of Japan, triggering a massive tsunami. 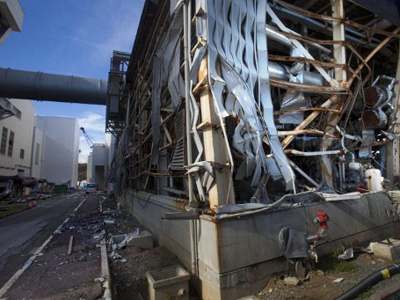 The quake badly damaged the Fukushima plant, causing a meltdown of three reactors. In subsequent days, an enormous amount of radiation was released into the atmosphere and tens of thousands of people were evacuated from the area.